L.E.R. PR’s Fashion PR Team is excited to see C.P. Company featured on Hypebeast. 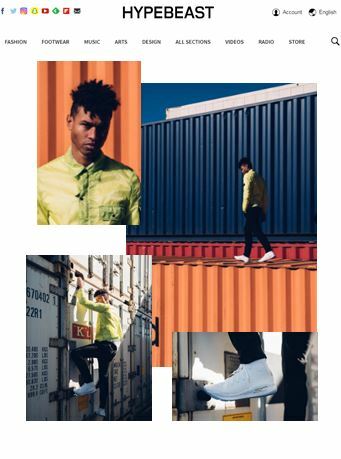 The luxury lime green button jacket and cargo pants were featured in a sneaker-themed style post.